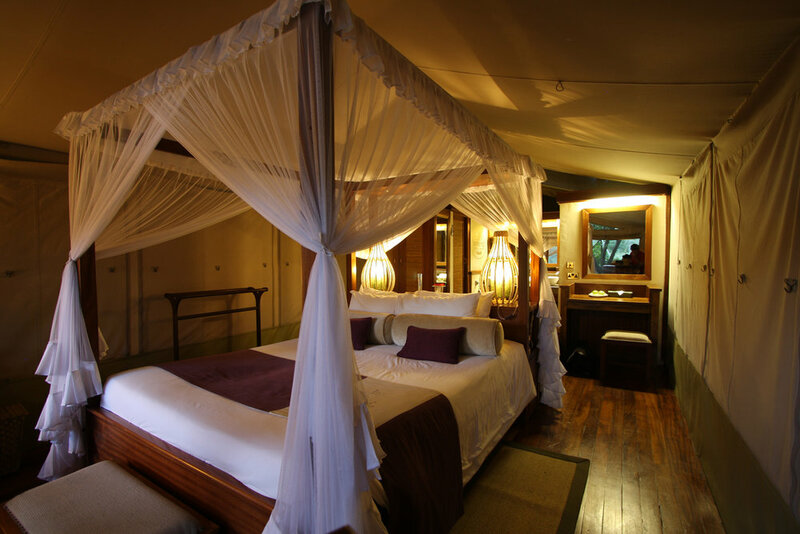 Arrive in Nairobi and transfer to a comfortable hotel close to the Karura Forest for dinner and a much-needed full night of sleep. We’ll depart first thing in the morning to Hells Gate National Park, one of the only parks that can be explored on foot. Its rocks and gorges provide a dramatic landscape, wildlife abounds and we will run through it! 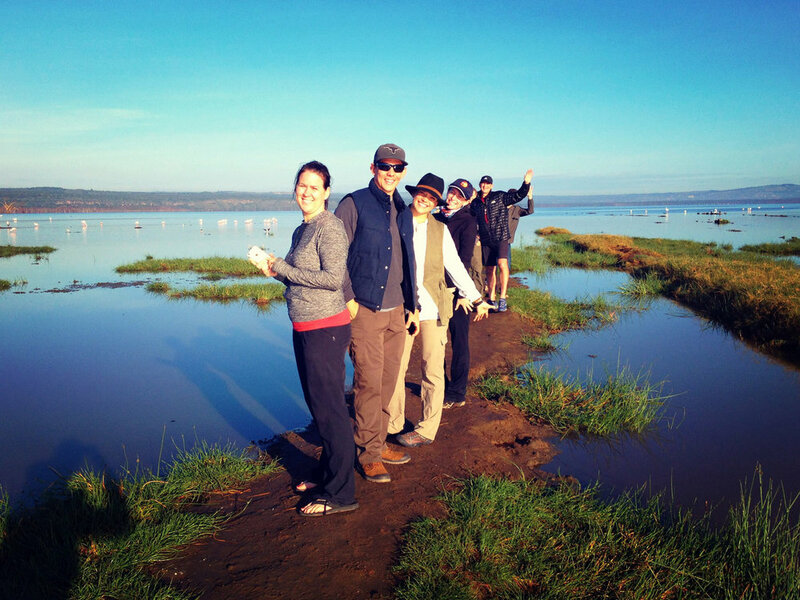 Afterward, we’ll head to beautiful Lake Naivasha for the night. After breakfast we will head to the Menangai Crater, which is one of the largest calderas in the world. 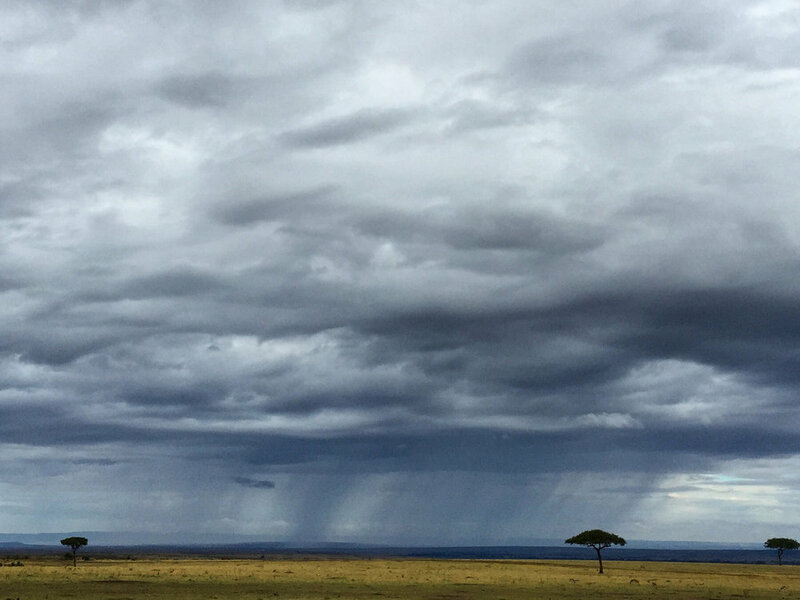 The volcano formed 200,000 yrs ago and sits on the floor of the Great Rift Valley. The current volcanic activity is harvested for geothermal power generation. After the run we will have a picnic lunch and head towards our hotel where you can relax before dinner. Running: Up to 20km , dirt single track trail, 7,474 FASL at summit. 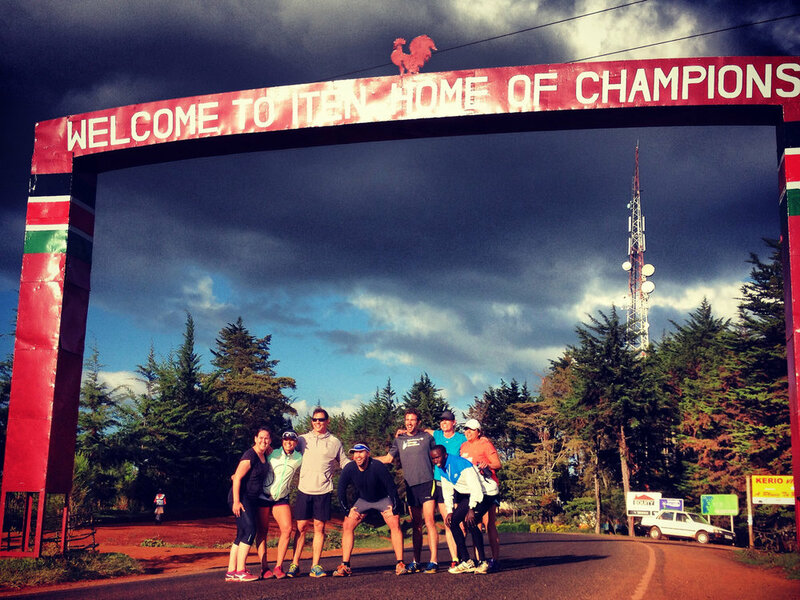 After a good nights rest we head to Iten, where the running legends (and aspiring legends) live and train at 8,000ft. After checking into our hotel (perched above the Great Rift Valley!) we’ll gather for an easy shakeout run to the famed dirt track. Dinner and drinks around the fireplace before heading to bed – tomorrow is the long run! 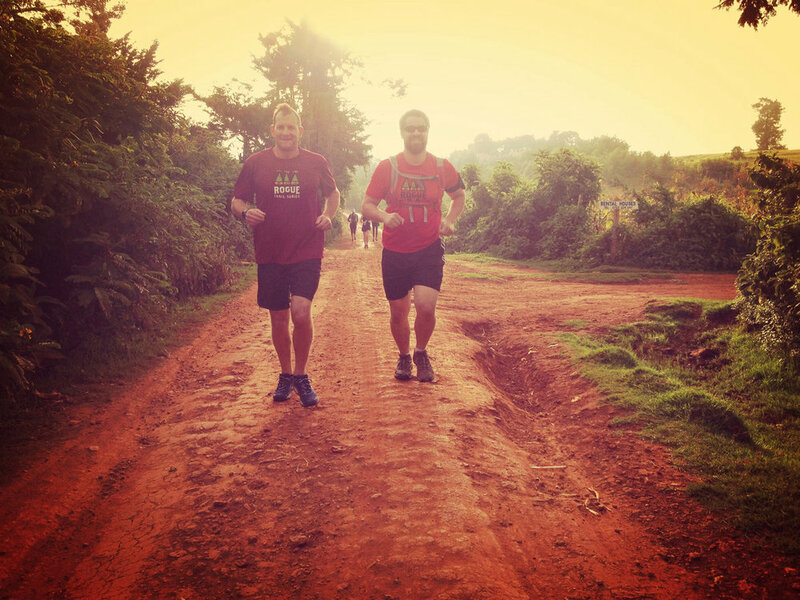 The day begins with an early long run on the famous red dirt roads of Iten, where our focus switches from spotting wildlife to spotting Olympic runners! A hot shower and breakfast awaits with plenty of time to soak in the magic of this running mecca. Kick back, get the kinks worked out from a local sports massage therapist and enjoy a full day of post-long run recovery. 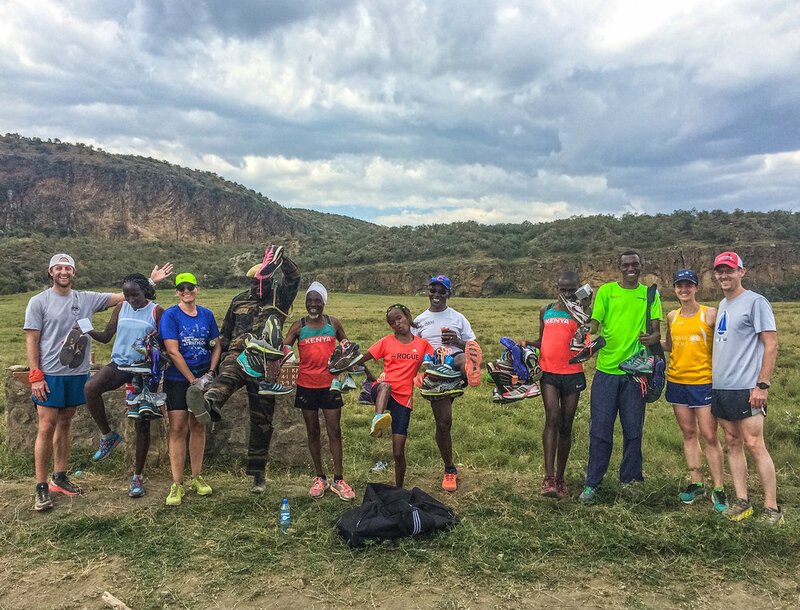 We’ll start the day with a final, optional run in Iten before a beautiful drive that descends into the Rift Valley and on to the shores of Lake Elementaita. 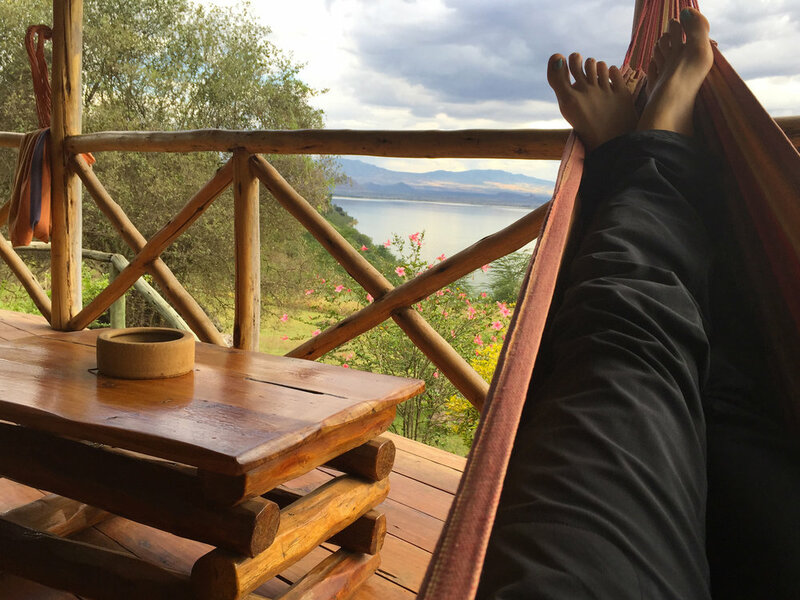 We’ll enjoy afternoon drinks and a discussion on the history and culture of Kenya from a patio overlooking the lake, with the evening free to enjoy the beautiful grounds of the luxury eco lodge. 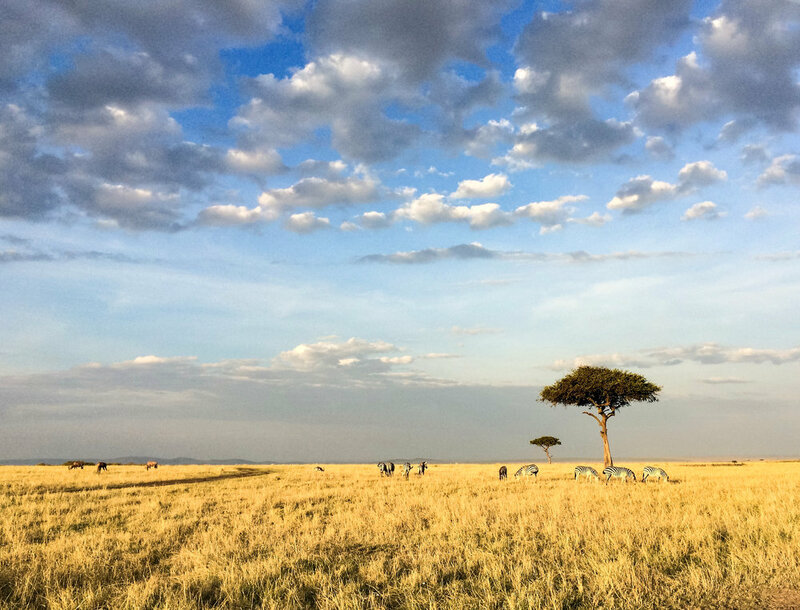 Today we depart towards the Maasai Mara, the quintessential African safari experience and one of the most famous game reserves in the world. 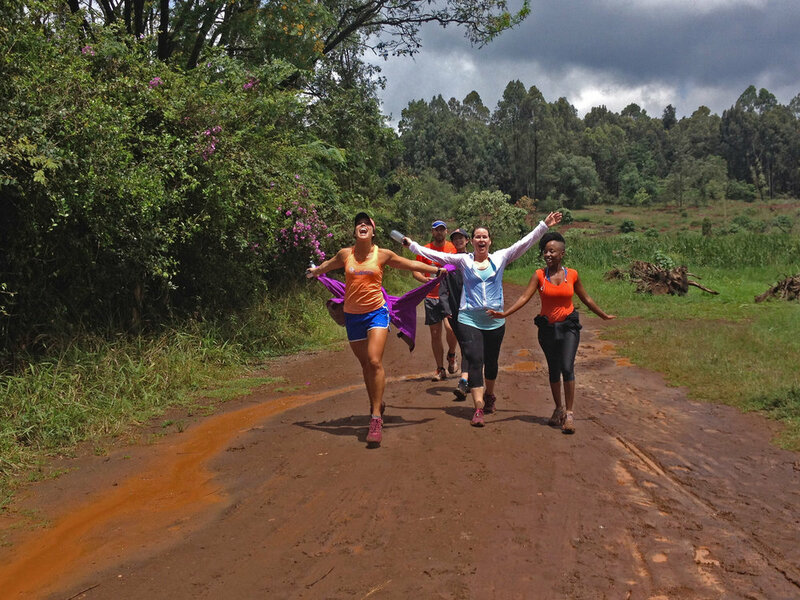 But first we will go for a spectacular run heading down to the shores of Lake Elementaita. Over 400 of species of birds, including flamingos/pelicans/heron, make this lake home. 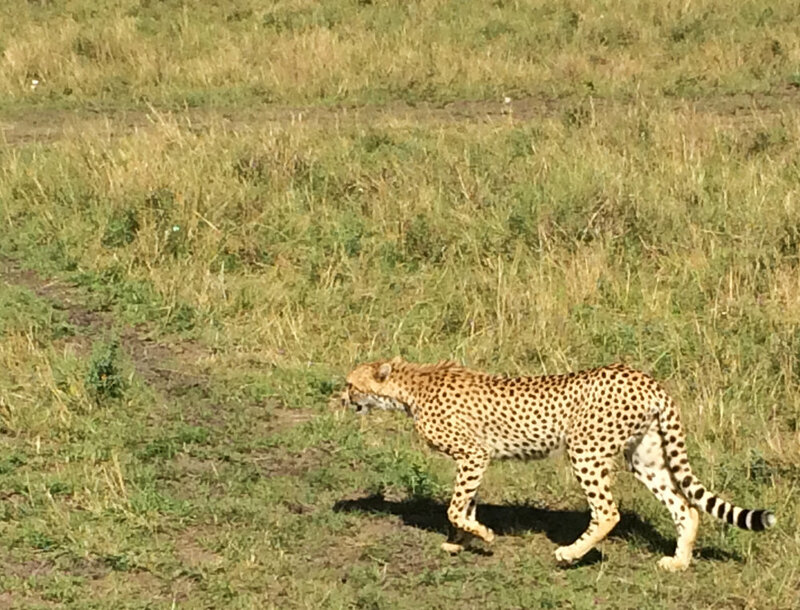 If you are lucky you will spot zebra, eland, gazelle, and warthogs that graze on the shore. 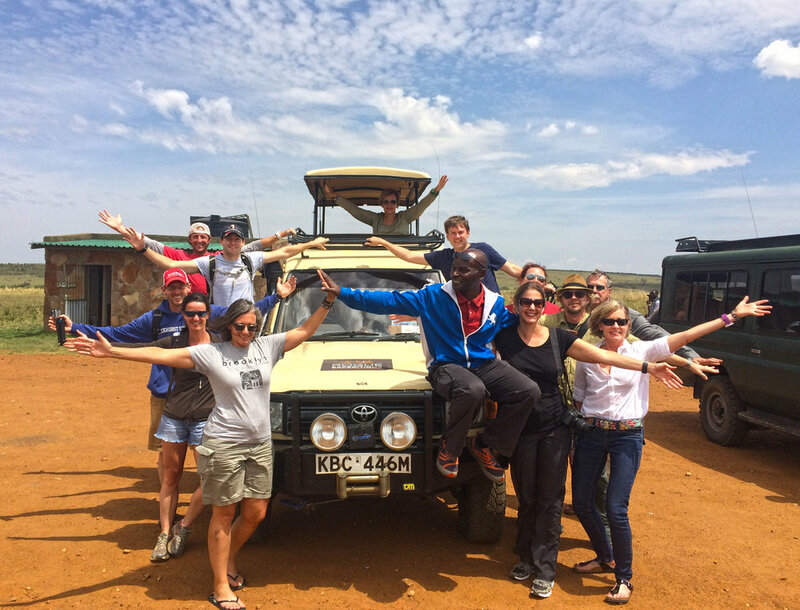 Once you have breakfast and a shower we will switch from vans to 4x4 Land Cruisers and head towards the Maasai Mara! 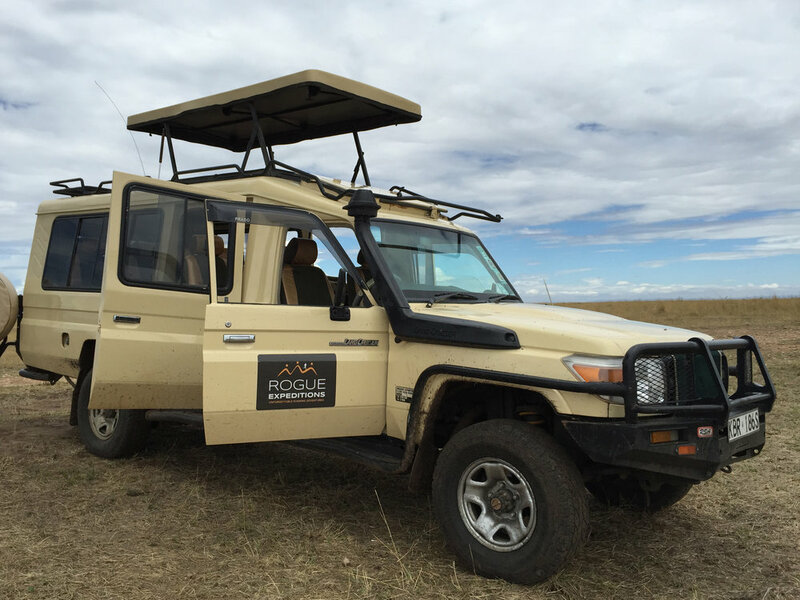 we drive deep into the reserve, getting up close and personal with astonishing wildlife on the way to our luxury safari tents. 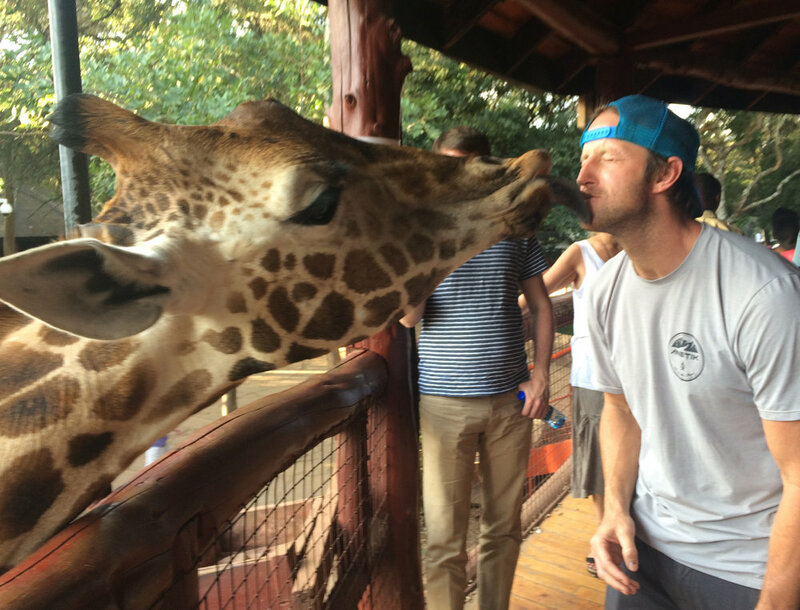 We’ve wrapped up our running for the week, and today is all about the most famous Kenyan activity: safari! 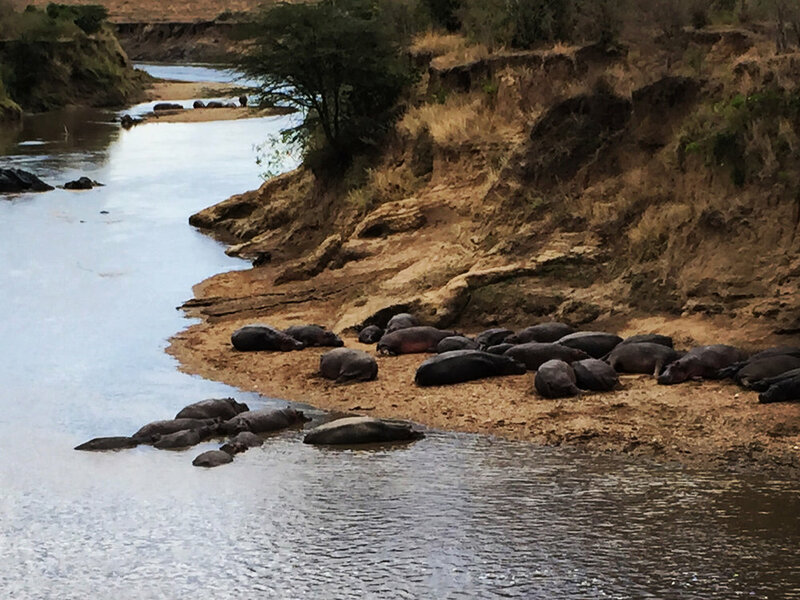 We’ll wake to a huge breakfast and a full day of game driving, exploring far reaches of the Maasai Mara in search of lions, rhinos, hippos, giraffe, elephants, wildebeest, crocodiles, and many, many other amazing animals. Bring your best camera gear – today is a photographer’s dream! 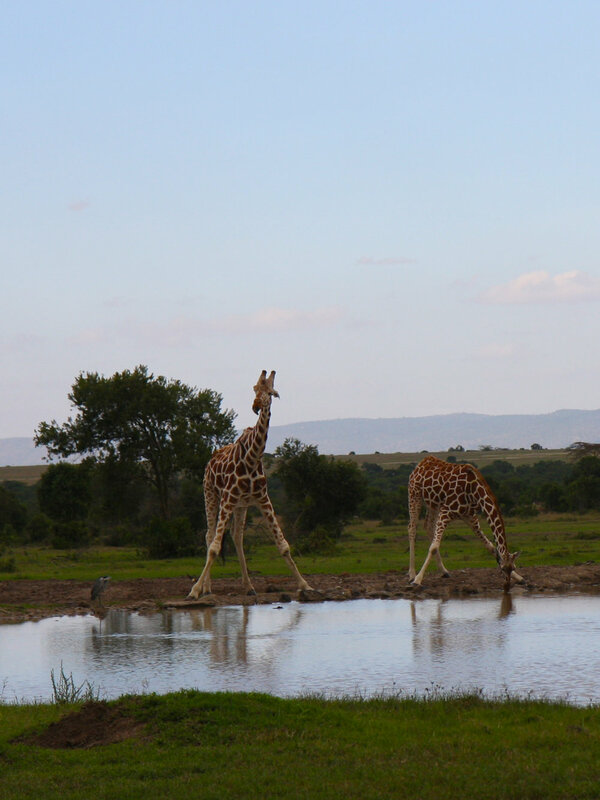 We then spend a second night at the beautiful safari camp, with top-notch service and incredible surroundings. You’ll be woken early in the best way possible: coffee brought right to your room. We’ll then load up for a sunrise safari, exploring the Mara one last time before departing by light aircraft after lunch. We’ll land in Nairobi and spend the evening saying goodbyes at an upscale restaurant/lounge before boarding flights home, or connecting to any itinerary add-ons. Balance due by June 1, 2017. Registrations after that date will be due in full. Please refer to the FAQs on our website for our cancellation & refund policy. An experience you will tell your grand kids about! Early Arrival Package: $275 per person or $500 for a couple sharing a room. Cost includes airport pickup, 1 night hotel, all meals (dinner, breakfast, lunch), guide/transport/entrance fee to visit the elephant orphanage. There will be a minimum of 8 and a maximum of 18 runners. Spots are available on a first-come, first-serve basis, so early deposits are recommended! US citizens require a visa to enter Kenya. The visa costs $50 and can be easily obtained upon arrival in Nairobi.